When the Axon 7 launched in China in late May, a more powerful version with a pressure-sensitive display debuted alongside it. That version was only available in China - until now. ZTE has just announced the improved Axon 7 that China has had all along for the US market, and it costs $100 more than the standard model. Thought the 4GB of RAM, 64GB of internal storage, and regular old display of the standard Axon 7 were too tame? This new model, which ZTE refers to as "limited edition" and "enhanced," packs a whopping 6GB of RAM, 128GB of storage, and Force Touch (did Apple not patent that name?) pressure-sensitive display tech inside. The metal body, 5.5-inch 1440p display, Snapdragon 820, 20MP camera, 8MP front-facing camera, and 3250mAh battery remain unchanged. To get the extra 2GB of RAM, 64GB of internal storage, and Force Touch functionality, you'll have to cough up an additional $100 over the normal Axon 7's price. This new model is only available in Ion Gold, and not the Quartz Gray that the standard model was also available in. It's also worth noting that the press images feature on-screen navigation keys, unlike the standard model's (terrible) capacitive keys. 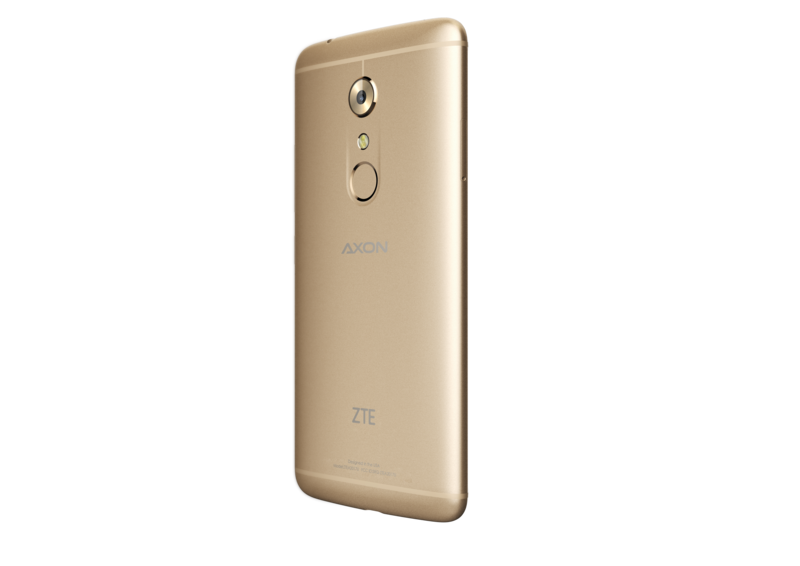 The 6GB RAM Axon 7 will retail for $499.98 and be sold in limited quantities exclusively from ZTE's website. 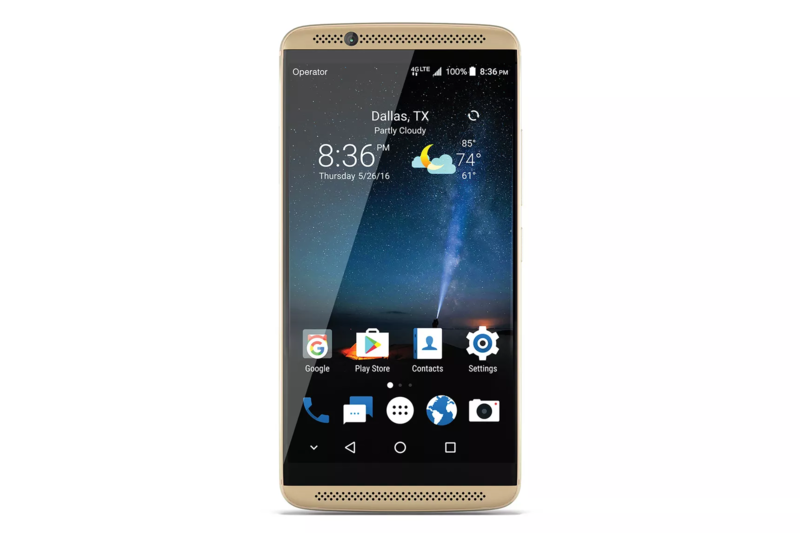 Limited Edition ZTE Axon 7 with Additional Storage and Force Touch Arrives in the U.S.
Richardson, Texas – November 21, 2016 –– ZTE USA, the fourth largest smartphone supplier in the U.S. and second largest in the no-contract market,* today announced the availability of a new variant of its award winning Axon 7 that includes 6GB of RAM, 128GB of ROM and Force Touch capabilities creating the ultimate premium handset. This Axon 7 version is available in limited qualities and can be purchased at a price of $499.98 only at www.zteusa.com. Consumers can now enjoy all of the same features that they appreciate in the Axon 7 with the added capabilities of Force Touch, and additional memory and storage to enhance performance. This new Axon 7 variant joins the lineup of both the original Axon 7 and the Axon 7 Mini offering consumers more choices in which flagship device meets their needs. For full list of phone specifications and features visit www.zteusa.com/Axon7.